Convertible furniture is perfect for small homes and apartments where space is limited. 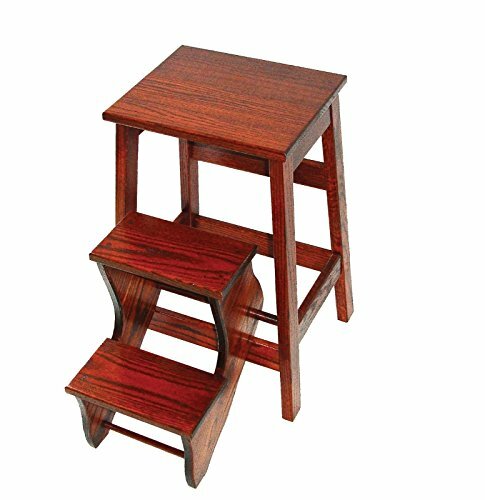 This stool is counter height and features pull out steps to convert it to a step stool in seconds! 14"W x 17"D x 23"H, Seat Height: 24", Converts into Step Stool.